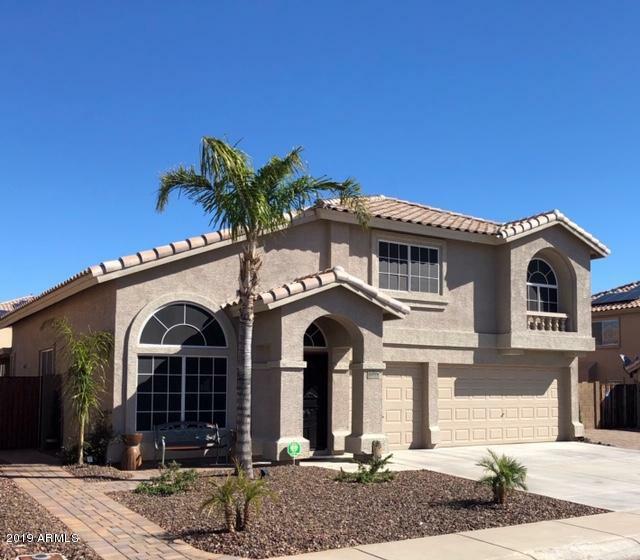 All SUNDANCE PARCEL 20A homes currently listed for sale in Buckeye as of 04/19/2019 are shown below. You can change the search criteria at any time by pressing the 'Change Search' button below. "THERE'S ONLY ONE WORD FOR THIS HOME, IMMACULATE AND A GREAT LEASE ON SOLAR, AN EARLY ONE!!! THE SOLAR COMPANY ACTUALLY SENT THE HOMEOWNER A CHECK ALONG WITH VERY LOW UTILITY BILLS!! !THIS HOME OFFERS WOOD LOOKING FLOORS AND CERAMIC TILE THROUGHOUT THE HOME, GOURMET KITCHEN WITH GRANITE COUNTERTOPS, TWO TONE PAINT THROUGHOUT, JUST PAINTED EXTERIORLY, RV GATE WITH A PAVER DRIVE THROUGH INTO THE BACKYARD, AND THE BACKYARD WITH A PRISTINE GREEN LAWN AND NEW PAVERS THROUGHOUT, AND MUCH MUCH MORE....HU"